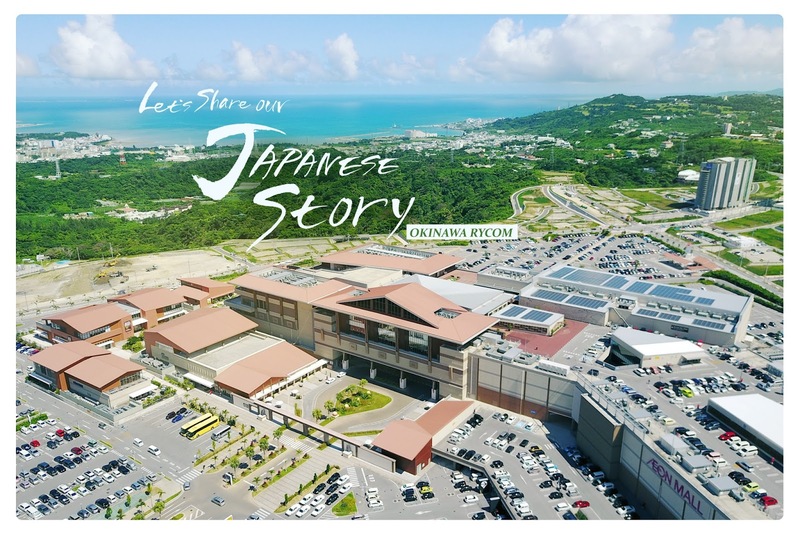 JAPANKURU: #Trip to Okinawa/Shopping in Okinawa ♪ Shop at Okinawa's Largest Shopping Mall ～ Aeon Mall Okinawa Rycom! 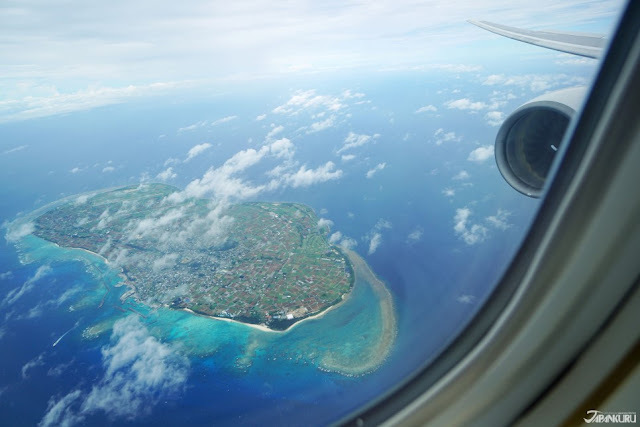 Okinawa Travel! 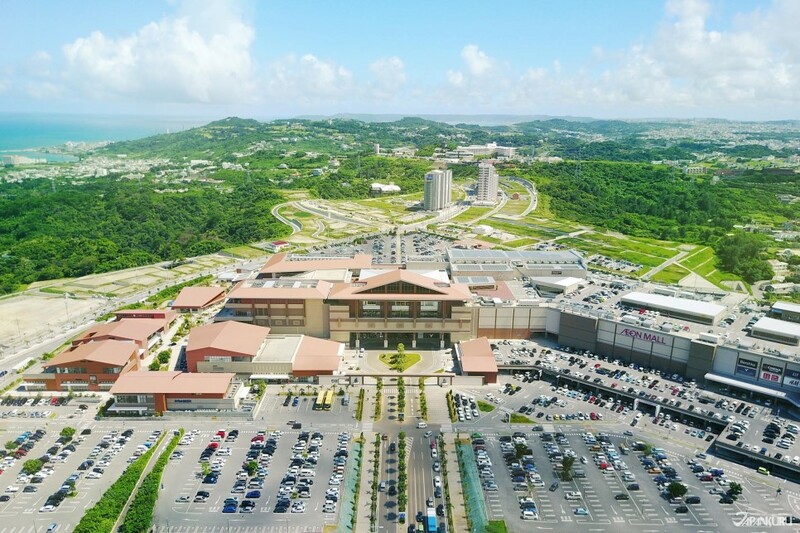 #Trip to Okinawa/Shopping in Okinawa ♪ Shop at Okinawa's Largest Shopping Mall ～ Aeon Mall Okinawa Rycom! Okinawa Travel! #Trip to Okinawa/Shopping in Okinawa ♪ Shop at Okinawa's Largest Shopping Mall "Aeon Mall Okinawa Rycom"
Ahhh summer, the perfect time to travel! and take a load off! Where do most people end up going? Japanese and foreigners alike love going to Okinawa! to get that tropical experience. And of course, THE BEACHES ARE STUNNING!!! 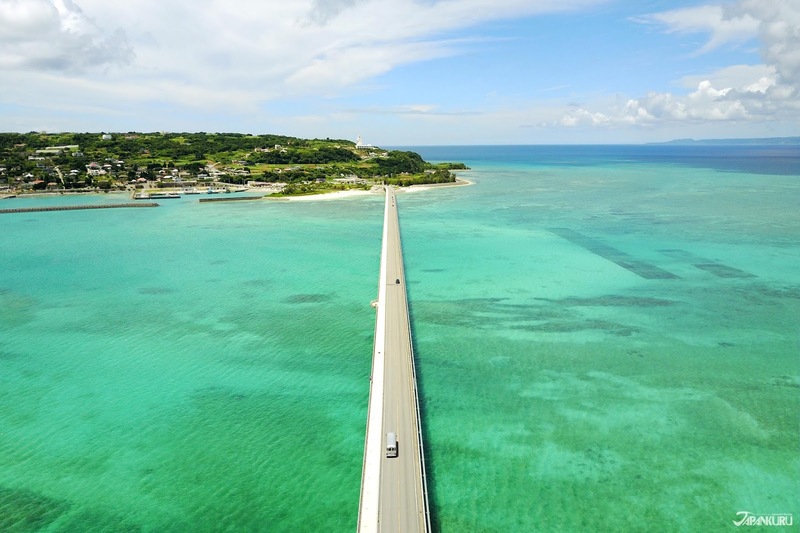 Okinawa's water sports and activities become THE THING to do! 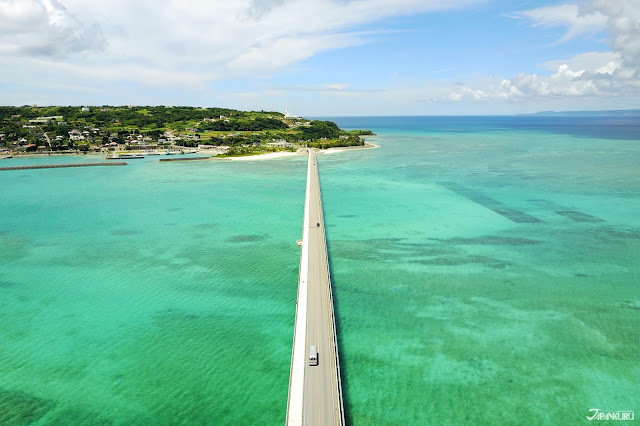 There's more to Okinawa than just awesome beaches and waters though. 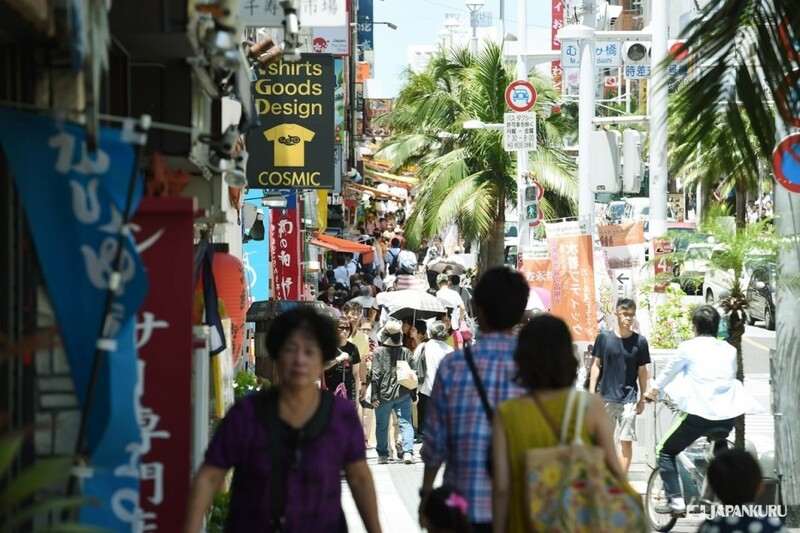 Okinawa offers a variety of experiences, food, and shopping! gets surprisingly hot and humid! for such temperatures dues to frequent thyphoons. You can enjoy shopping at Okinawa's AEON Mall Rycom too! Where's the best place to shop? but where do you shop in Okinawa if you want to get away from that heat?! so you can't go back empty-handed! that will take care of all your shopping needs. 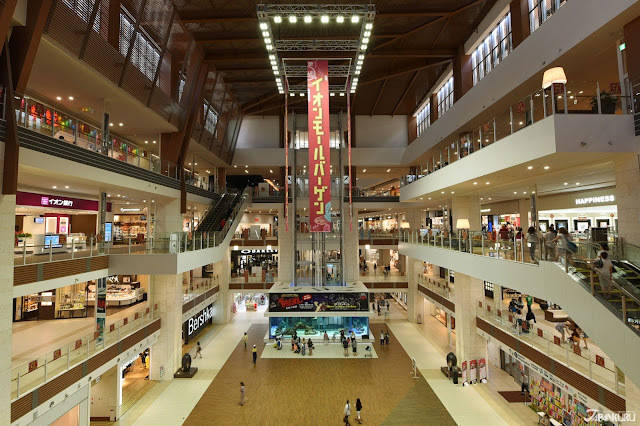 AEON is a large shopping center company in Japan. If you have been traveling in Japan, you should have heard it once. 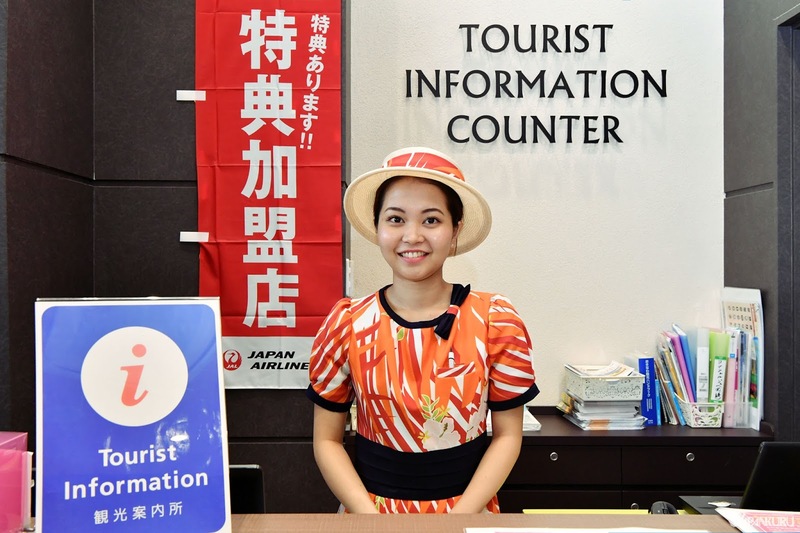 20% of which are domestic and foreign tourists from outside of Okinawa. holding various events for 365 days a year. 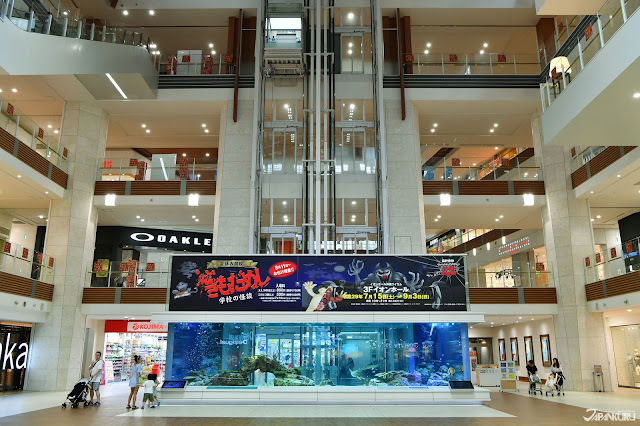 AEON's Okinawa Rycom's "3 Appealing Points"
the large tank in the middle of the lobby immediately attracted our attention! in a giant tank while setting the mood! and where did all these rare fish come from? 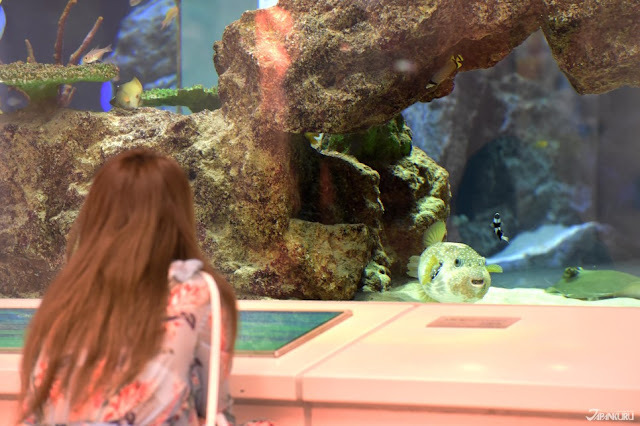 he said that he brought it from Churaumi Aquarium! 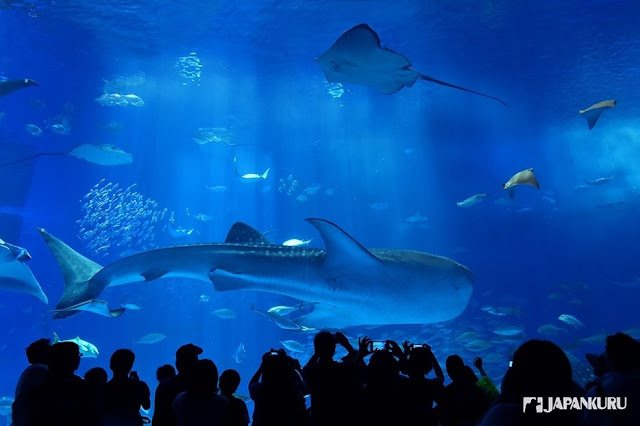 Above is a picture we took at the Churaumi Aquarium! famously known as the place where you can see the super large whale sharks! an aquarium was set up in the Rycom shopping mall. 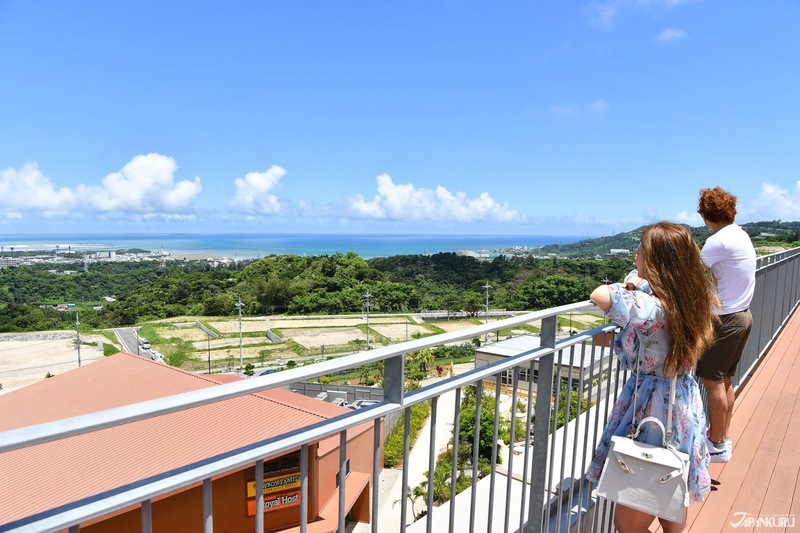 You can enjoy Okinawa's emerald green sea from the rooftop observatory of the shopping mall! and as you might imagine based on 'diner', has a lot of restaurants. because it's an open roof structure! you can see Okinawa's blue sea and clear sky at once! There's a small outdoor stage facility and a kids zone. 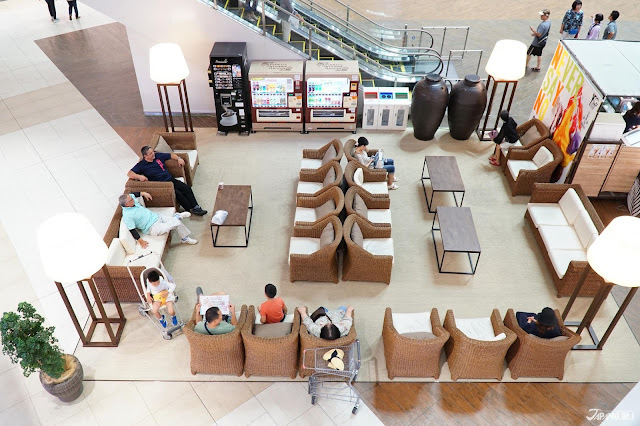 is an areas you can rest that has comfortable chairs! Look how spacious it is! The Okinawa version of the Hawaiian shirt! we found a lot of unique design shirts. 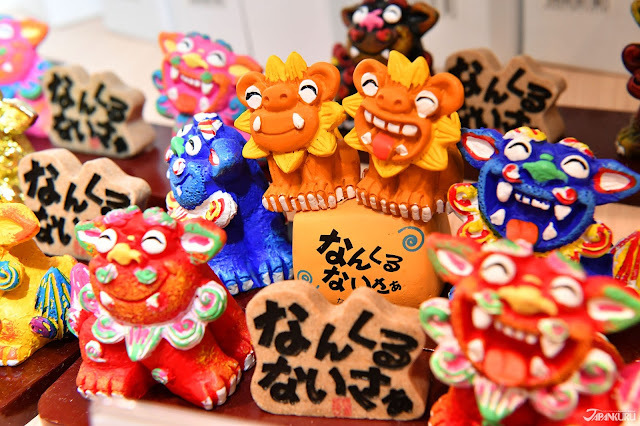 Here you can really get into the Okinawan mood and mindset. Theres even the bitter vegetable native to Okinawa, goya. There are also humorous T-SHIRTS for children and adults! 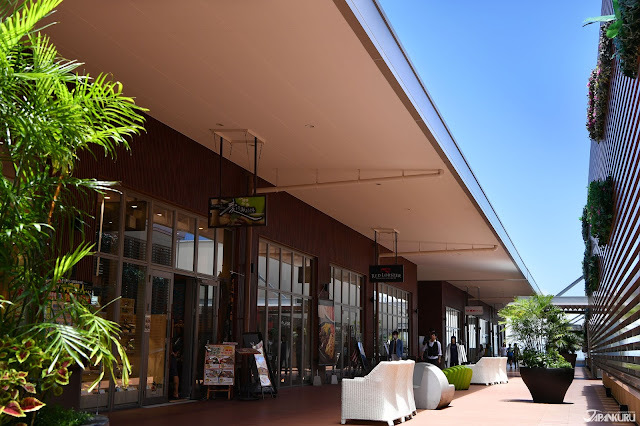 there are shops that skincare lovers can't pass up! which was selected by the famous cosmetics brand ALBION in Japan. so we were stoked to find out that the AEON MALL Okinawa set up a shop! 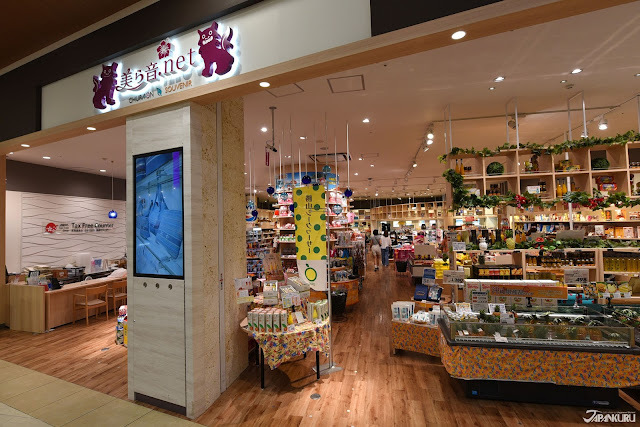 AEON Mall Okinawa Rycom just opened a Pokemon Store in July!!! It's a dream come true for many people in Okinawa. Be sure to stop by here to catch some more friends! experience the charm of hammocks! it's recommended that everyone visits here. 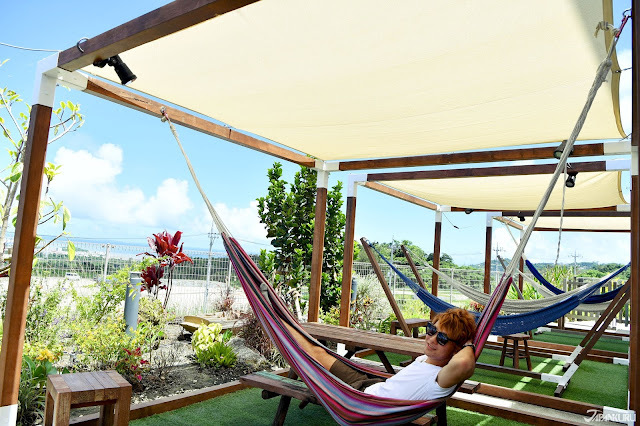 so you can still enjoy Okinawa's beautiful sunny day and not get toasted! 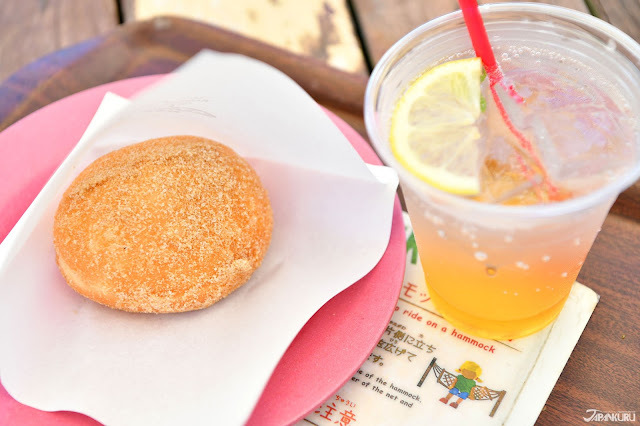 The popular menu here is "Malasada Donuts" using Okinawan sugar. 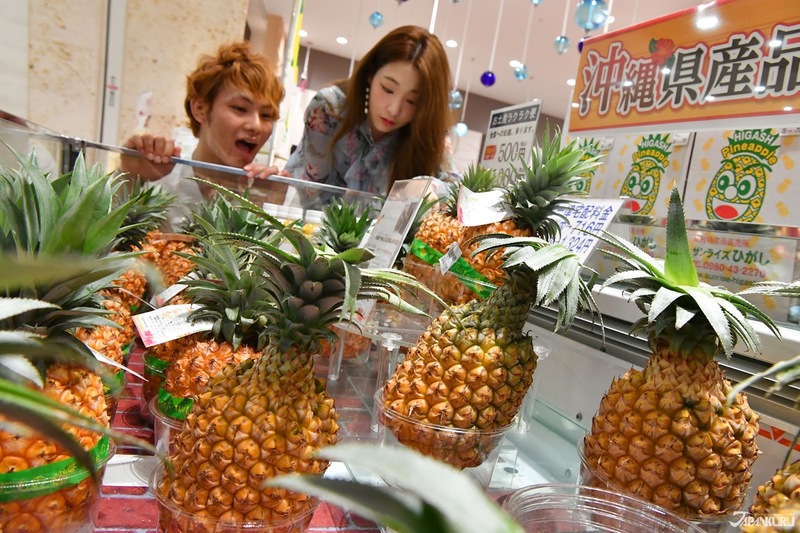 There also is an Okinawan pineapple drink that's called Tropical Soda. we recommend the interior space decorated in charming style! 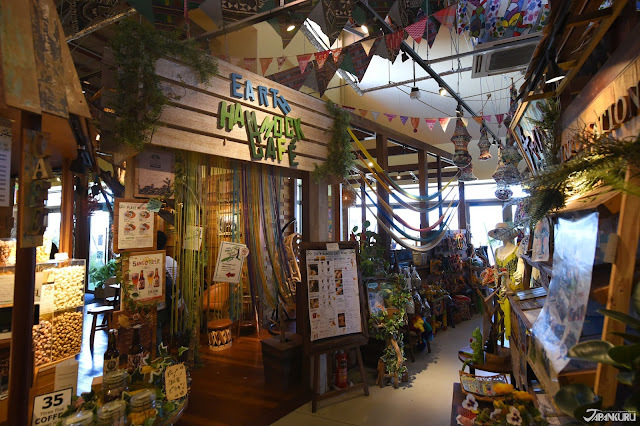 Store space is very colorful and lovely, careful observation, everywhere are ingenuity furnishings! it's inevitable that you have to buy something to bring back with you. making shopping stressful and complicated. 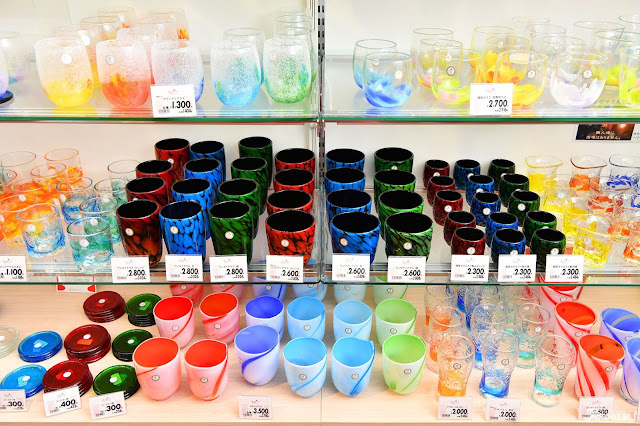 Which is why Churaon.net Souvenir is the best place to get Okinawa souvenirs! you get away from the heat! 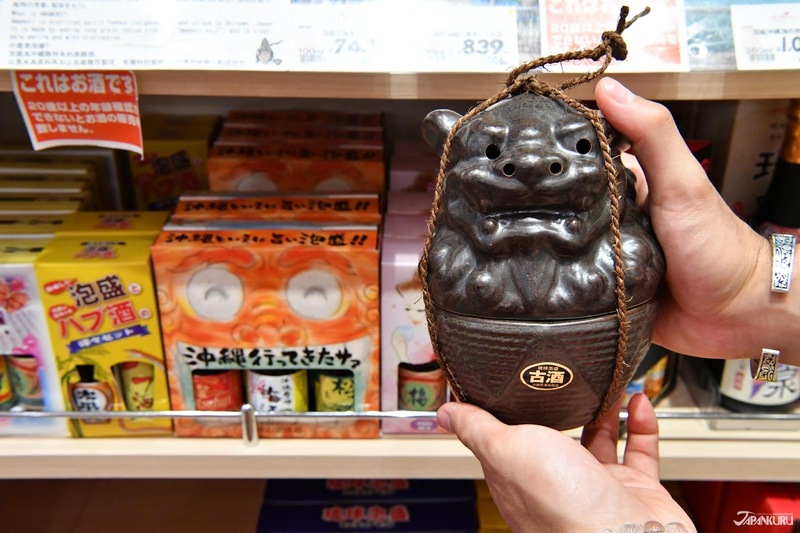 Okinawa goods like traditional Okinawa sake, food, statues, dolls, and more! and so is it's a purple sweet potato tart. 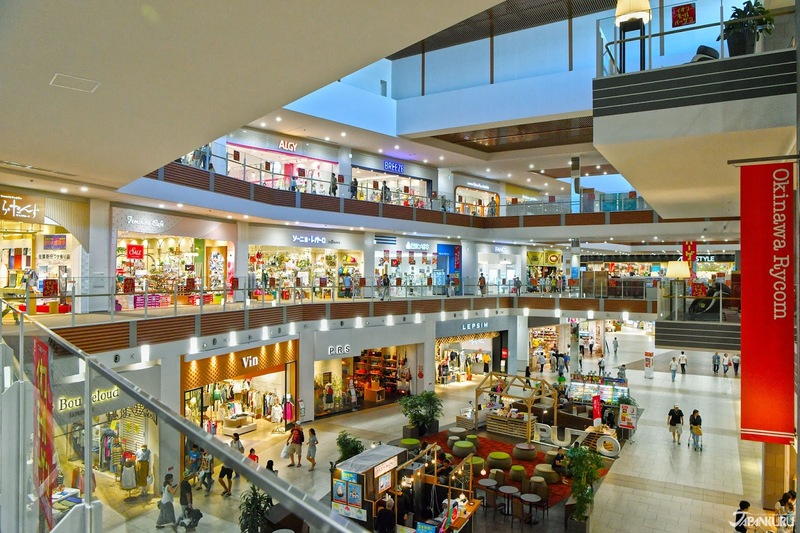 the store's prices are consistent and well priced! you've gotta go searching for the best price! Get Okinawa's special and delicious liquor, Awamori! So what kind of a restaurant is Mugitoro Umimonogatari? There are 22 kinds of nutritious ingredients. 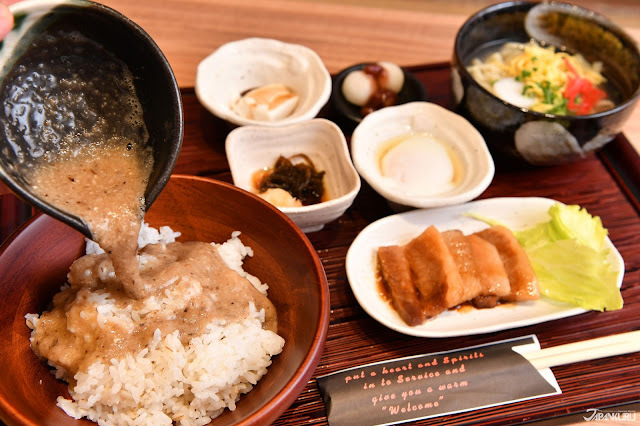 as well as miso soup and the most famous grated yams (toro)! Pour the yams on top of the rice, and eat. which is great for those who are health conscious. Look how healthy and yummy this looks! 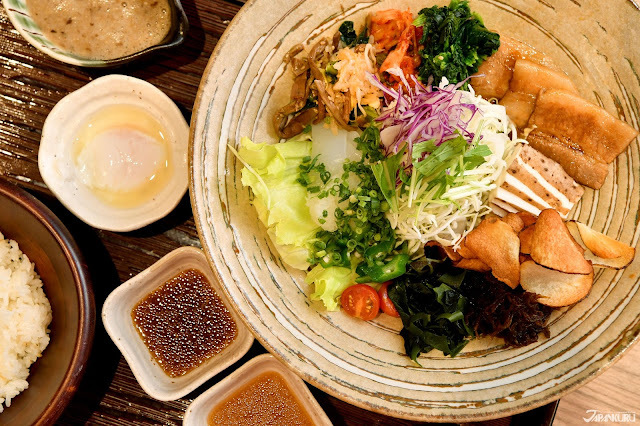 it's easy to bet that Okinawan people are super healthy! If you go to Rycom, there is one thing you have to remember!!! 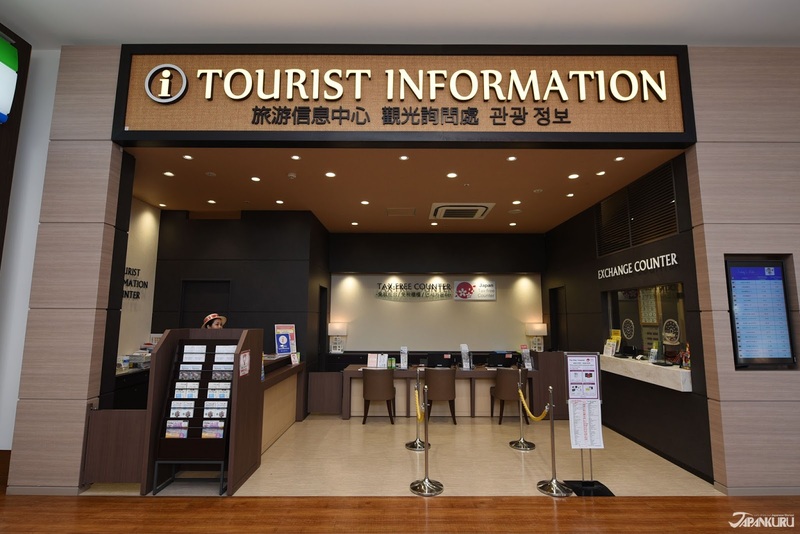 Your first stop should be the Tourist Information Center! but you can also get something MUCH more special. ONLY foreign tourists get special benefits! is a currency exchange counter. 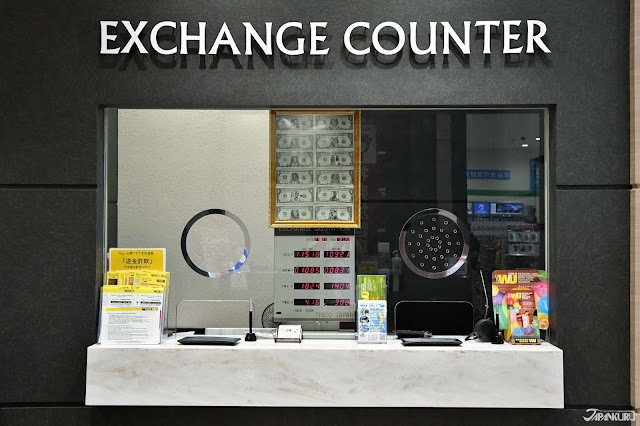 but if you need additional currency, you can get it here! 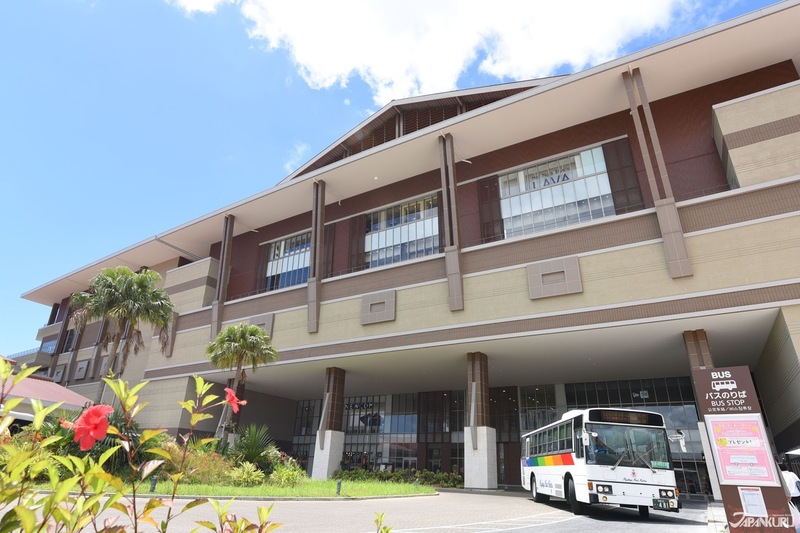 you get a free bus ride to Naha Airport! at the Tourist Information Counter your receipt! buses operate on weekdays and weekends six times a day. the fare is WAY cheaper than taking any other means of transportation. we went here for a last shopping trip then took the bus to the airport. 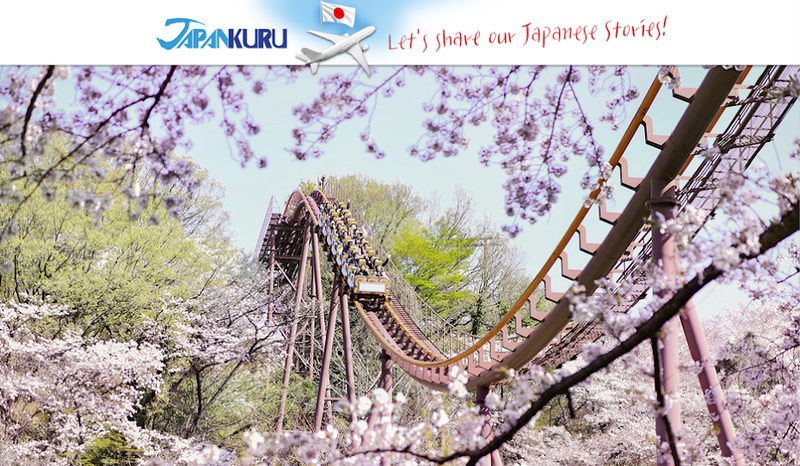 It was such really great and we recommend others doing the same! Marketplace for brands fashion items online designer clothes expensive top quality store american luxury shopping with bitcoin cryptocurrency worldwide.